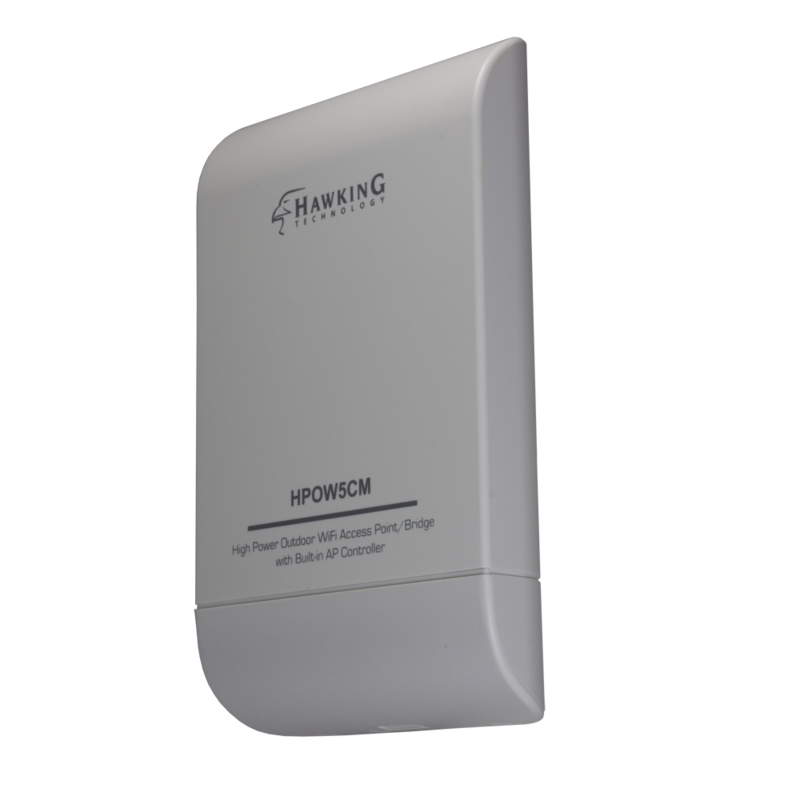 The HAC7SS is a 7ft RP SMA-Type Male to RP SMA-Type Indoor Wireless Antenna Cable. 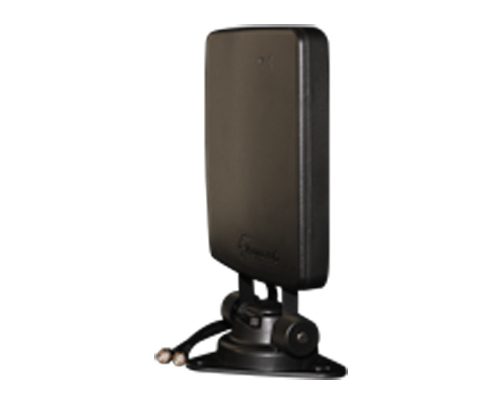 If you need more length between your existing wireless device and an antenna, this is the product for you. 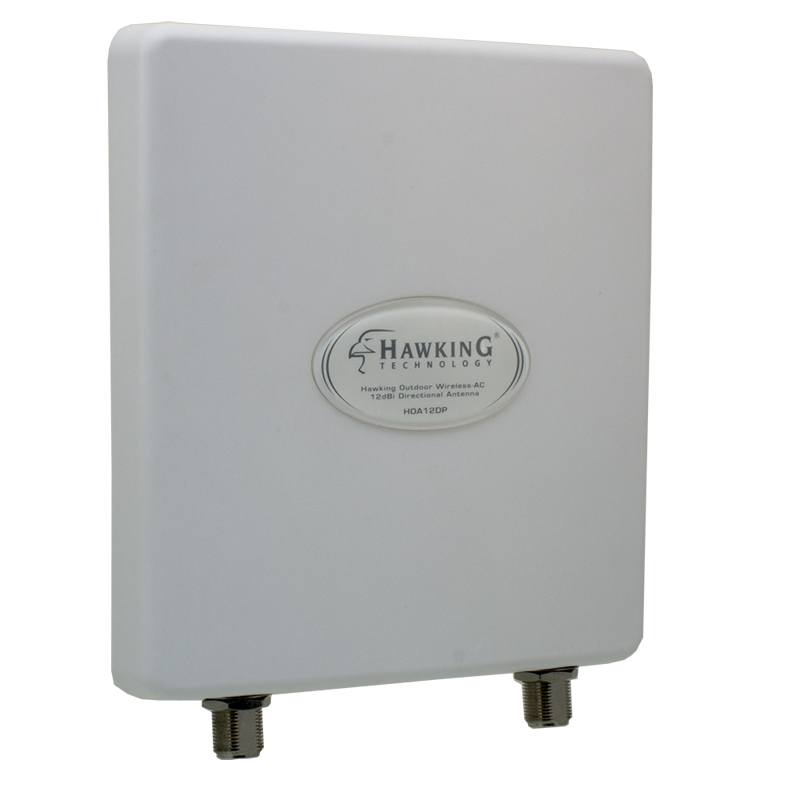 It’s compatible with select Hi-Gain 24 Series Antennas (please see Specifications for list of Hawking Antennas and 3rd party device support) so it is easy for you to extend your wireless network! 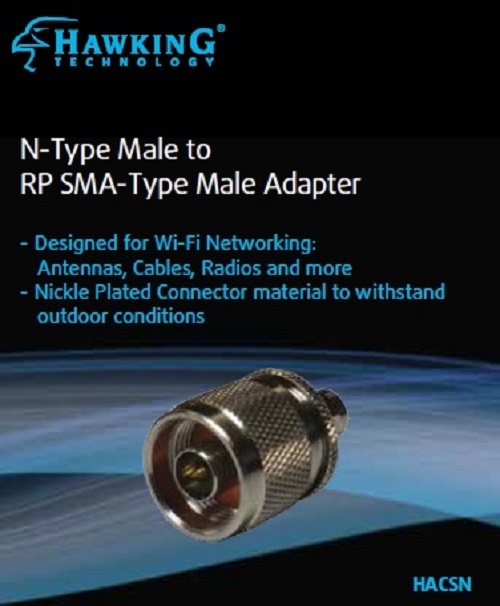 *Please check that you have the right connectors (RP-SMA) to ensure maximum compatibility. 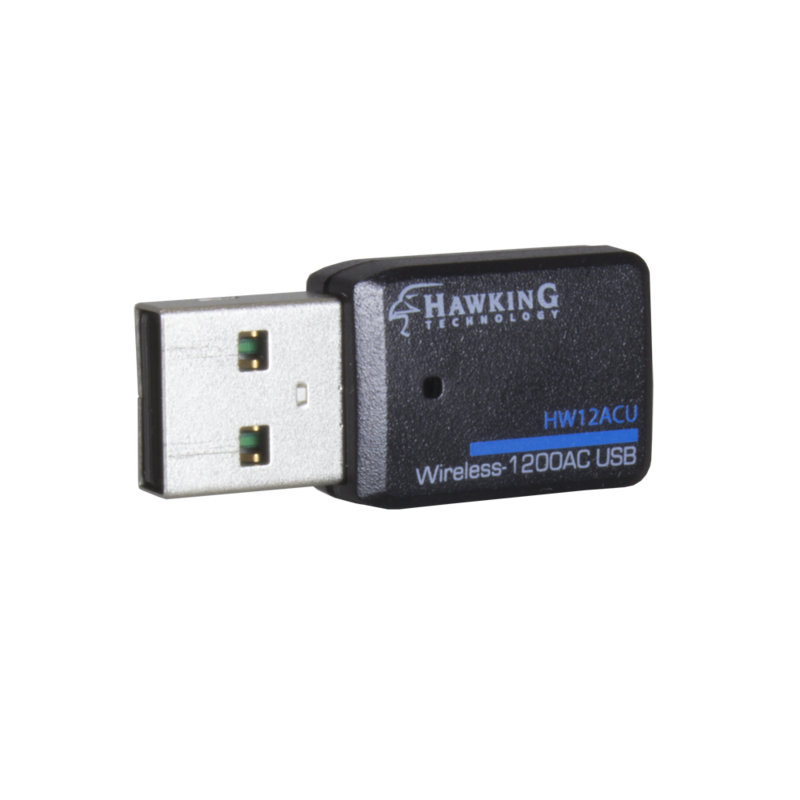 Note – Longer cables attached to your antenna result in a lower dBi (Antenna Strength) level. 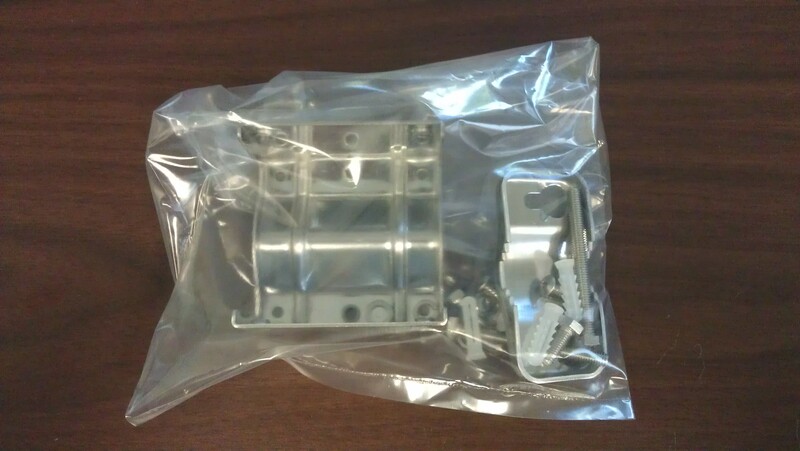 Please use the shortest cable possible for your application to obtain optimal results.